Hair Extensions: Yay or Nay? This is the kind of hair that I chose for me before but only in black color. Back in college, I wanted to curl my hair permanently but my sisters persuaded me not to experiment on my hair yet. One day, when we went for grocery shopping at Cherry Foodarama Congressional, I saw a shop on the Second Floor that only offers hair extensions. I immediately wanted to try it thinking that this is my closest chance of having my hair curled. Back then, it costs around 90php per strand. I wanted it placed on both side of my head like a pig tail. It looked like I braided my hair in pig tails then freed it from its bands after it was done. I maintained it for at least three months before I had them removed because my hair got longer that the tie is already seen on my head. Sadly, I did not manage to take a photo of me having this style of hair. I realized that taking selfies are not a famous act then. Take note too that the shop already closed a few months after opening because hair extensions is not famous in the Philippines then compared to now. 1. You can wear your hair longer or thicker for special occasions like on parties, events, celebrations when your hair is not enough to be styled. Wearing hair extensions gives you many choices that can impress others with your chosen style. 2. No exposure to chemicals since the hair will be braided on your hair or be clipped on. So, your hair will stay healthy. 3. No need for extreme measures of undergoing hair growth treatments, perming solutions, hair dying or highlights just to get the look that you wanted. 5. 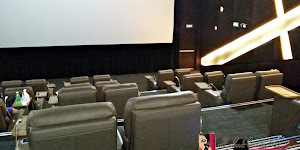 It can give a new look to every event that you will go to. 1. It is not permanent, depending on the hair extension that you will choose or done to your hair, it can last for a few months only. 2. For clip-on hair, you should take care of it in order to keep the strands tangle free. 3. 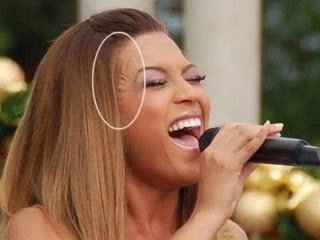 It can be quite expensive as real hair is used for extensions. 4. Adds weight into your head that can pull the scalp of your hair. 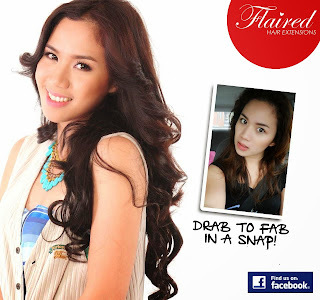 Nevertheless, hair extension is an experience that you should try at least once in awhile. Specially if you are just going to use clip-ons only...it is definitely a YAY! I enjoyed it back then and looking at the more advanced way today makes me want to try it again soon. I wanted to try it soon too specially that I always wear my short lately. Its a good thing that it is now famous and there is one shop that sells clip on hairs in the Philippines online, so no hassle of going to malls. The shop is called Flaired Hair Extensions. Let me share a guide on how you can choose your hair clip on from their shop. 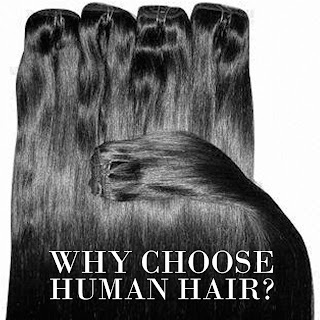 There are three types of hair that can be used: human hair, synthetic and animal hair. 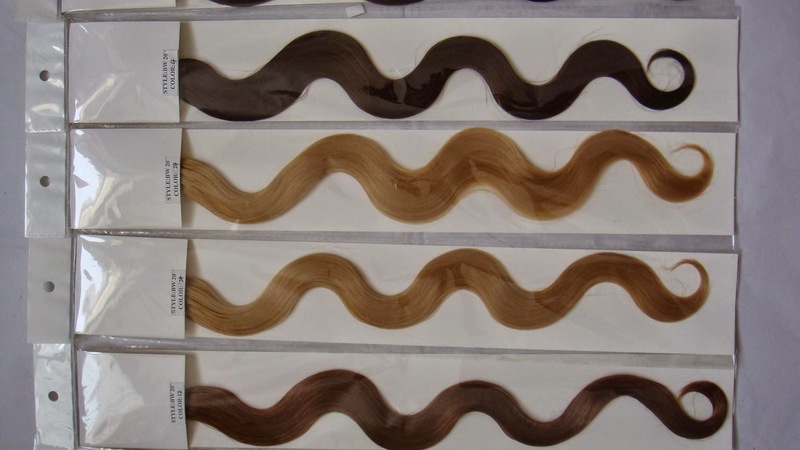 Synthetic hair is made of plastic strands that are usually used for Class A wigs and there are few types of synthetic hair that can withstand heat before it burns out. 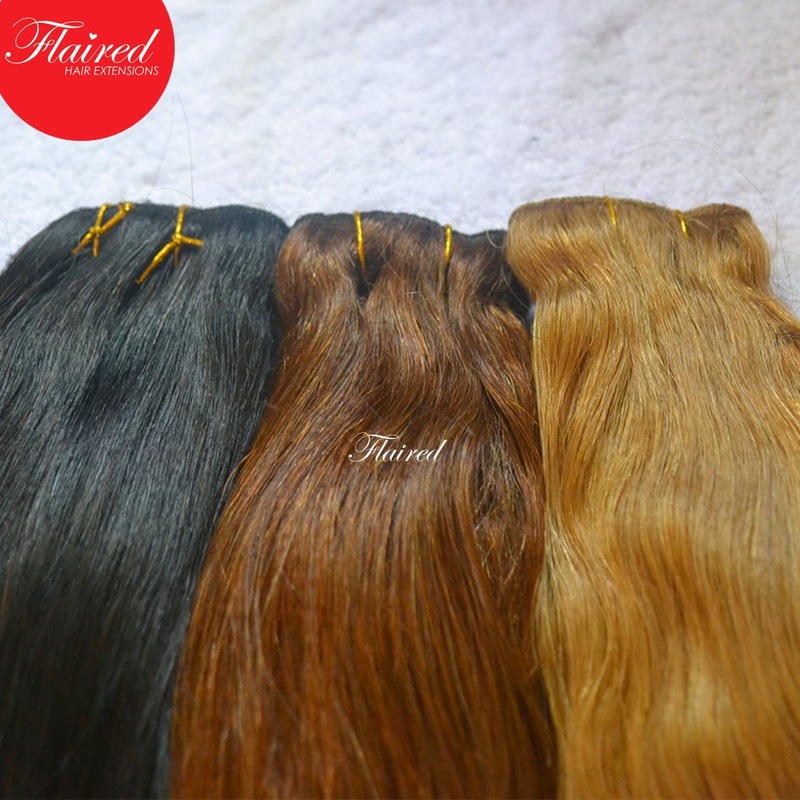 Animal hair however are thicker and coarser and it is not much comfortable to wear. So the best way to wear hair extensions is still the human hair because it looks natural and it blends well into your real hair. It is also allowed for hair treatments, styling, coloring and perming. 2. Choose you hair extensions attachment. Your hair extensions can be braided (like my experience before), glued, sewed or just simply put a clip on. Remember though, it can be quite uncomfortable to adjust it when you are washing and brushing your hair. The easiest way to wear hair extensions without the supervision of experts are the clip-on. It is easy to wear and remove whenever, wherever you want. 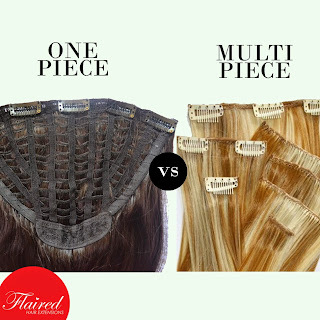 There are two kinds of clip-on, a one piece or multi-piece. 3. 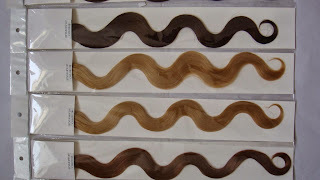 Choose the thickness of your hair extensions. The thickness, it can vary from your original hair because some may want a thicker strands and others may want it thinner. 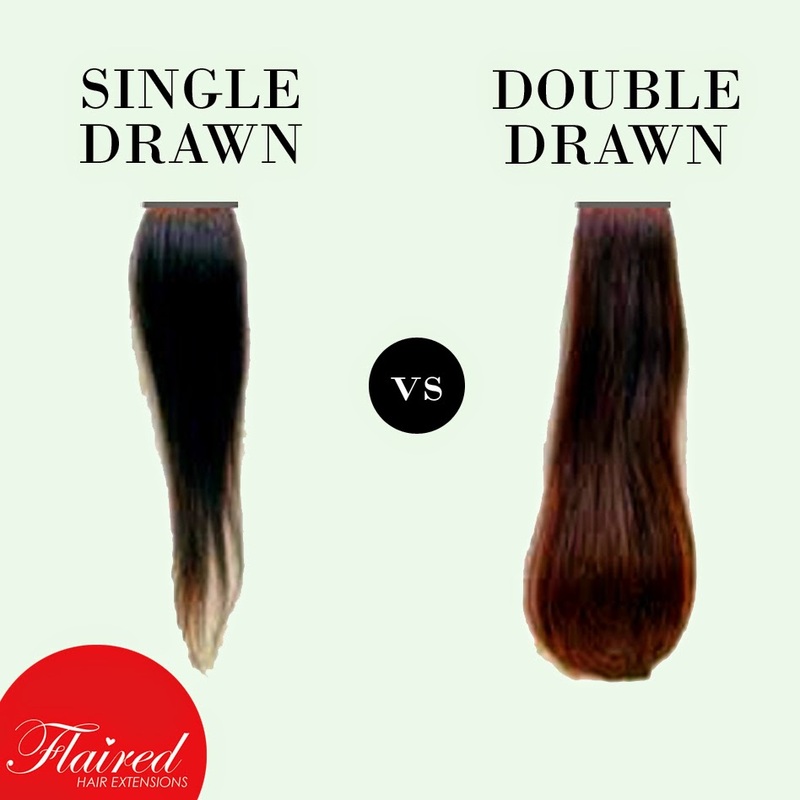 There are two kinds of thickness for hair extensions, the single or double drawn. Single drawn have a V-shaped quality because hair strands do not reach their prescribed length. It appears shorter than your expected inches. For the double drawn however undergoes a second process and is has a solid length from root to tip. 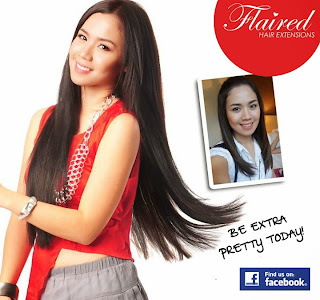 Flaired Hair Extensions is a Filipino brand that offers clip on format of hair extensions for longer and fuller hair. 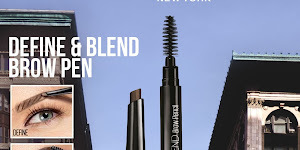 The prices differs from the length of the hair and they offer free shipping. Some of their celebrity clients are Anne Curtis, Cristine Reyes and Kim Chiu. 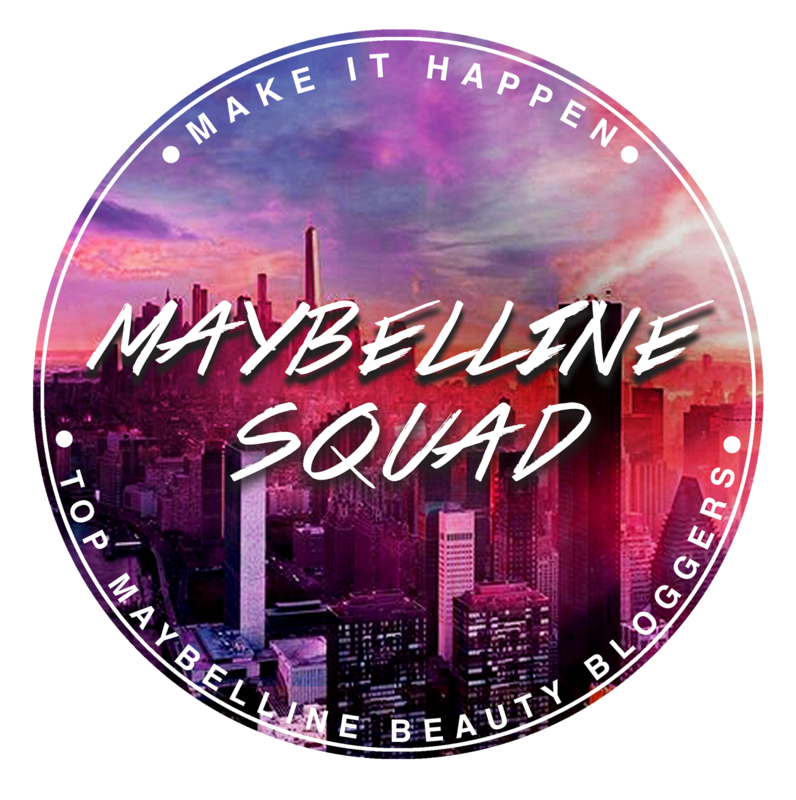 Their shop is already featured on Cosmopolitan Magazine, Entrepreneur Magazine and ABS-CBN News. If you are interested to buy from their shop, you can go to their website here. 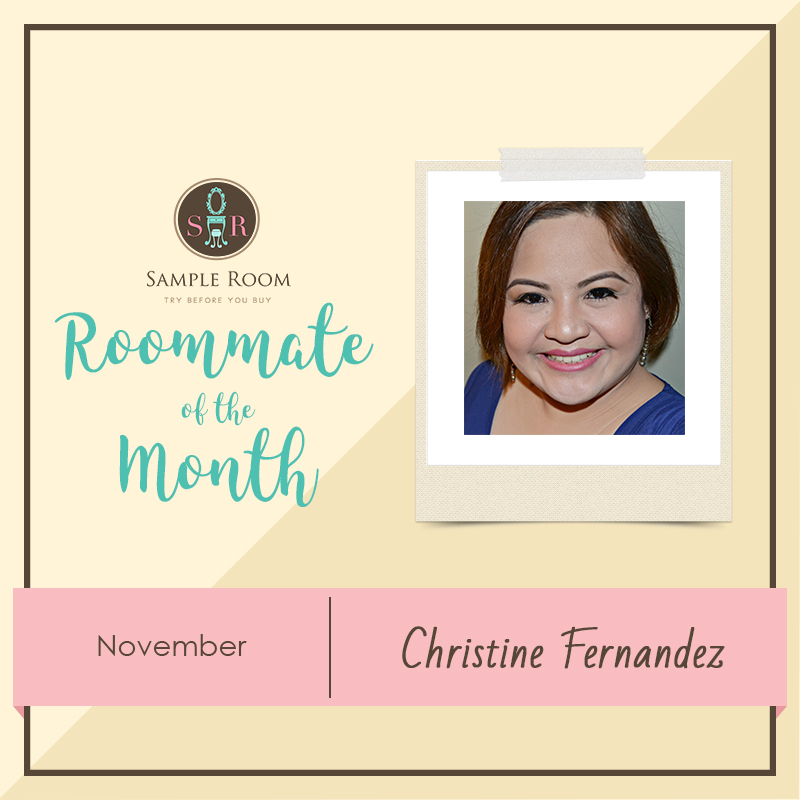 You can also directly contact Ms. Samantha Coronado on their mobile number, 0915-3611-386 or on their email samanthacoronado@gmail.com. To follow them on updates, you can like their page on Facebook here. They also have their Instagram account with username @flairedhairextensions.